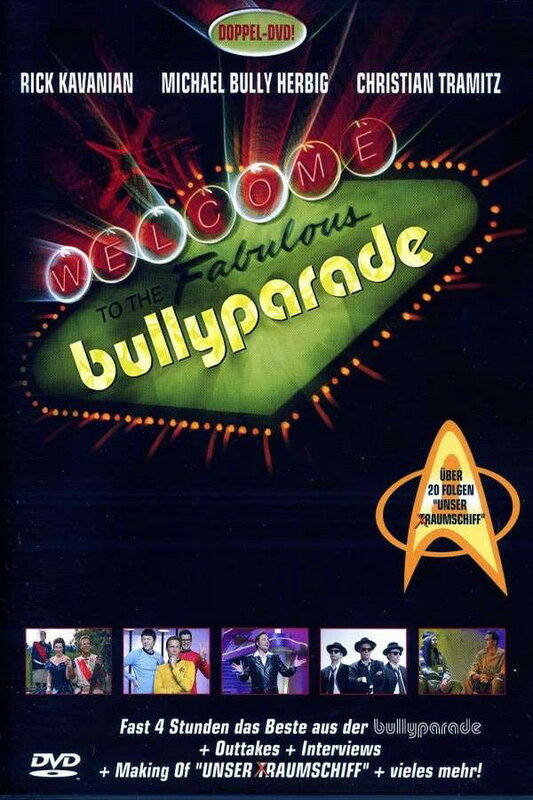 Bullyparade font here refers to the font used for the title of Bullyparade, which is a German late night comedy sketch show aired from 1997 to 2002. The font used for the title of the TV show is very similar to Blippo Black, with modification on the letter “e”. Designed by Robert Trogman, Blippo is a variant of Bayer’s Universal Alphabet, resembling ITC Ronda in design. The font is a commercial one and you can view more details about it here. The Blippo font identified above is not available for free, please follow the link above and purchase the font. Meanwhile, you can take a look at our collection of fonts for cars, pop music and apparel as well as round-ups of new & fresh fonts around the web. In addition to Bullyparade, Blippo typeface is also used in the following logos, movie posters or album covers etc., including: Peep Show, Playmobil, Summer Heights High, Postman Pat.